It's all about the rumen! We can do better than you think we can! 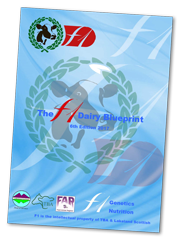 Dairy Nutrition Experts with over 35 years of experience in the UK Dairy Industry! Our insight to trending topics within the Dairy Nutrition industry. Our field of expertise – getting the right mineral balance for your herd. All about feeding Dairy cows! Are your cows reaching their genetic potential?